What can CrossFit do for your body? We all have different ideas of how we would like our bodies to be. It could be you want to lose excess weight, gain muscle or even gain strength without packing on large amounts of muscle mass. Some are happy with their bodies and that is good news however this post is about how CrossFit can help you achieve your desired body. 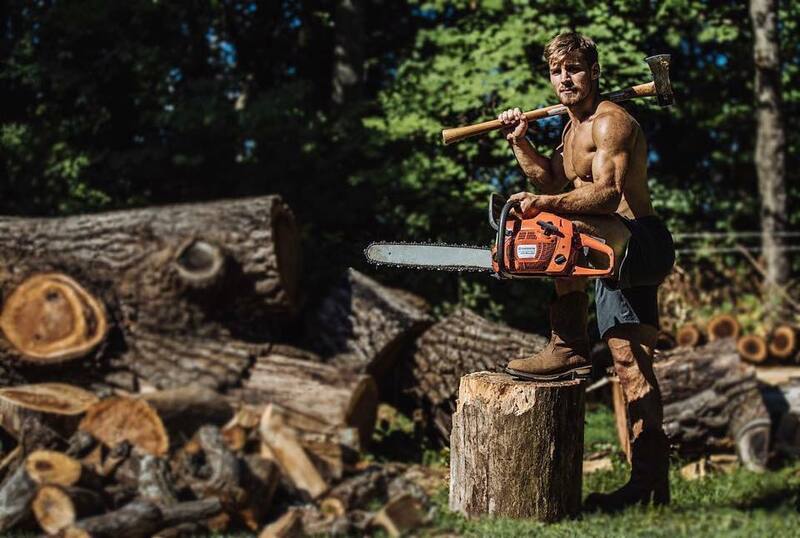 Let’s start with a couple of photos…..
Now before we go any further, the people in the photos above are elite CrossFitters. What does this mean? They train multiple times a day, have a well thought out nutrition plan and recover properly every day. The only part that sets apart what they do and what you can do is that you may not have the time each day for multiple sessions since you have a career, or a family or study, maybe even all of these. I will use these athletes as examples as they are committed therefore they yield results. So can CrossFit help you achieve your goal body? YES. Muscle size is increased by breaking down the muscle cells through stressing them. This is most commonly achieved through exercise, most specifically weight training. CrossFit utilises weight training to increase fitness with muscle gain a side benefit. Below is an example of athlete Noah Olsen. Another common goal is to lose weight and ‘tone up’. One of the most effective ways studies have found to lose weight is to participate in High Intensity Interval Training (HIIT). CrossFit is defined as ‘Constantly Varied Functional Movements performed at High Intensity’. The high intensity is always there, whether it is lifting heavy, going fast or working out for a long time. Weight training has also been found to burn more energy than steady state training. As stated above weight training is used in CrossFit programming too so you really are getting the best of both worlds if your goal is to lose weight or tone up. 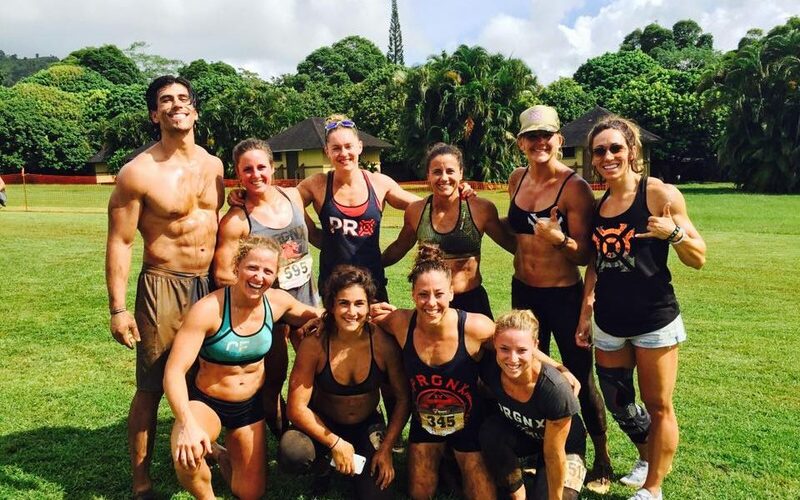 Great examples below of athletes Stacie Tovar and Chyna Cho. 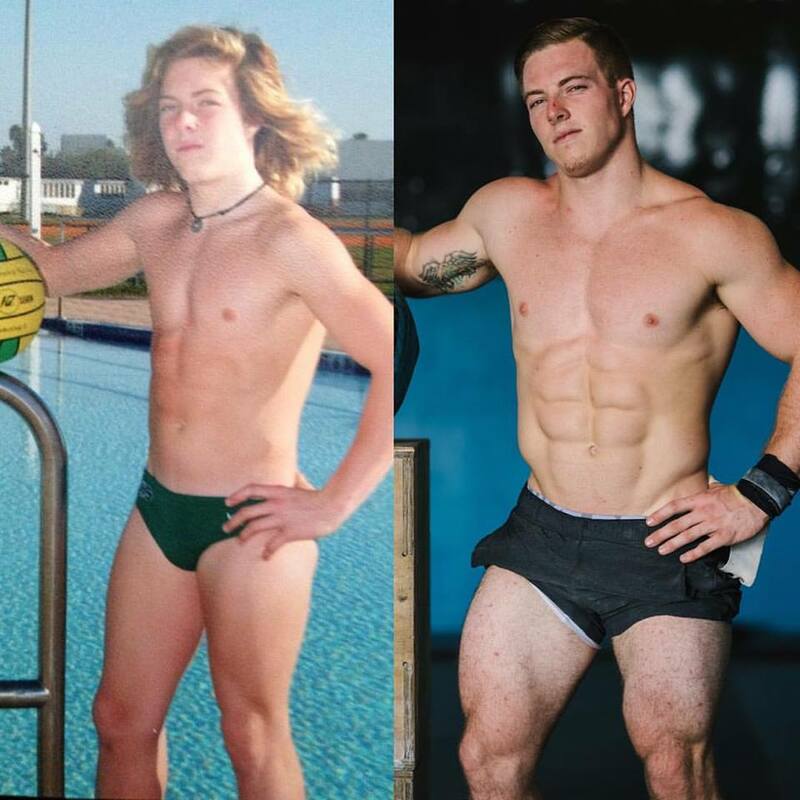 As you can see CrossFit certainly does work and it can help you achieve the body you want whether that is gaining muscle, losing fat or increasing strength. Think of a scale from 1-10 of commitment and the examples provided above as the most committed at 10. The more committed you are on that scale the more likely you could achieve a body type that is similar. If you don’t want to be as muscular it’s simple, don’t work out 3-5 times a day. There are other factors at play in what body you can achieve but we won’t delve into those here. 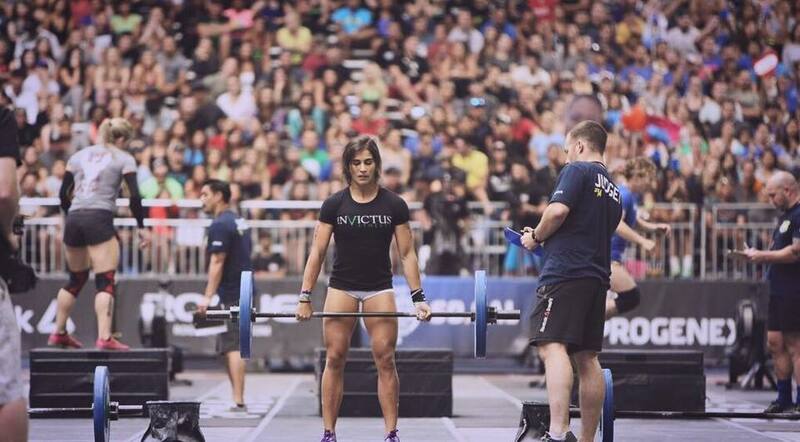 For a lot of CrossFitters the bodies they have are by products of their goals. They want to stronger, be able to run further, jump higher etc. To achieve these goals their bodies adapt and become what a strong, fit and healthy body looks like. Always remember that time and effort is required to reach any goal. Don’t expect real lasting results to happen in a month, it won’t. Find a place you love to train at, learn as much as you can and be consistent and you will achieve whatever your goal is. Below is athlete Alex Anderson.